Clean and functional design: rounded edges that guarantee a good grip and preserve the soles of the boots, avoiding unpleasant damage. 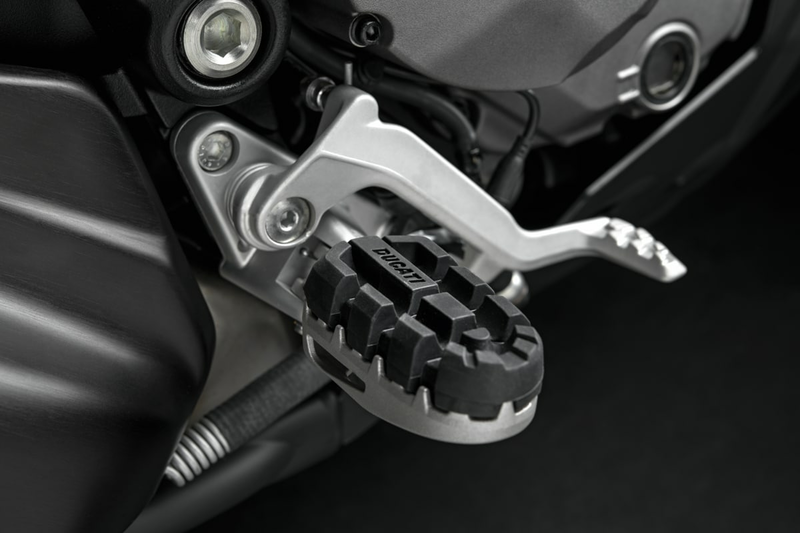 The open structure ensures that pieces of debris from your boots' treads fall through the footpegs. Satin steel is a distinguishing element of this product and reinforces its noble enduro origin. 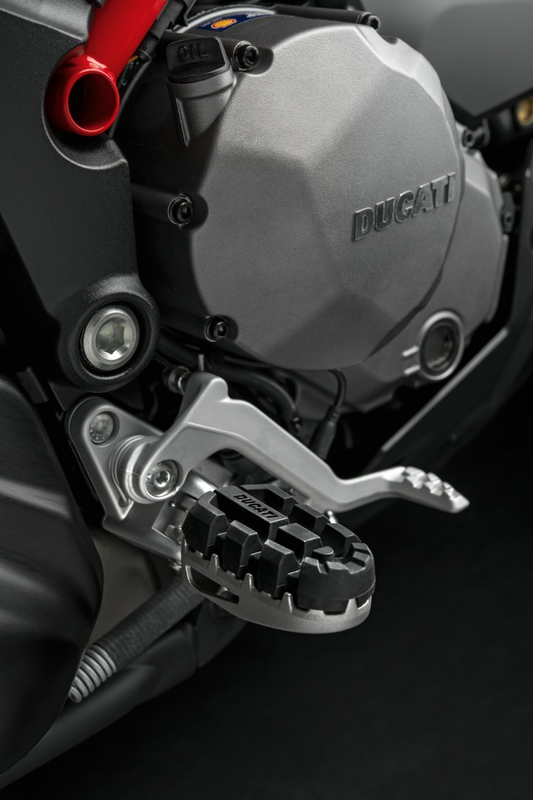 Thanks to the possibility of mounting rubber footpeg covers, these pegs are more comfortable for daily and touring use.